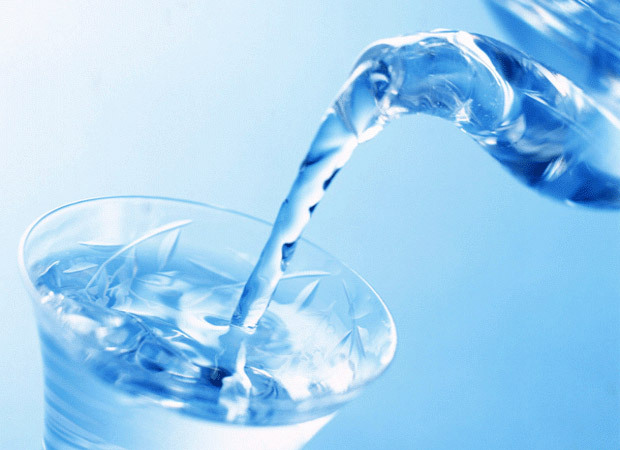 High Country Drinking Water Solutions is a Toowoomba Family owned business servicing the darling downs and southern downs with quality pure drinking water since 2002. Now in it’s 16th year, High Country has established a strong reputation as a leading supplier of premium bottled drinking water services to corporate, commercial, government organisations, businesses and homes across the region. 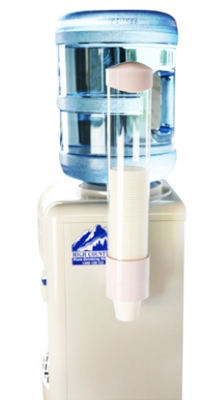 Regardless of company size, each valued customer enjoys the same fast & friendly service, great tasting premium drinking water, free delivery and cost-effective watercooler rental plans. 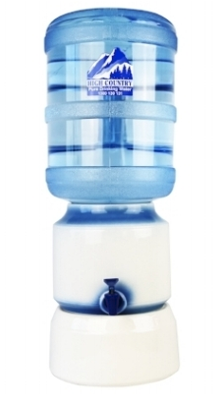 Purer, crisper, more refreshing, you will be amazed at the taste of our premium drinking water. We provide free delivery to all our customers. We offer easy fortnightly or monthly delivery options, or simply give our friendly team a call when you’re ready for your next delivery. The difference at High Country is that we appreciate our clients. Providing the highest level of friendly customer service is just one way of saying thanks to you, our valued client.